You deserve a break! This summer, practice slowing down on the European country side. Treat each one of your senses to breathtaking scenery. Indulge yourself with delicious fresh food from the garden and a swimming pool! Practice the Tantric art of savoring every delicious moment while making new friends and meaningful connections. Debbie's recipe for a happy heart includes spending time in nature, connecting with people, meditating, yoga, Dancorcismâ„¢, Breathwork, music, fireside rituals, stargazing, and beyond. Come experience total transformation and practice living in love. 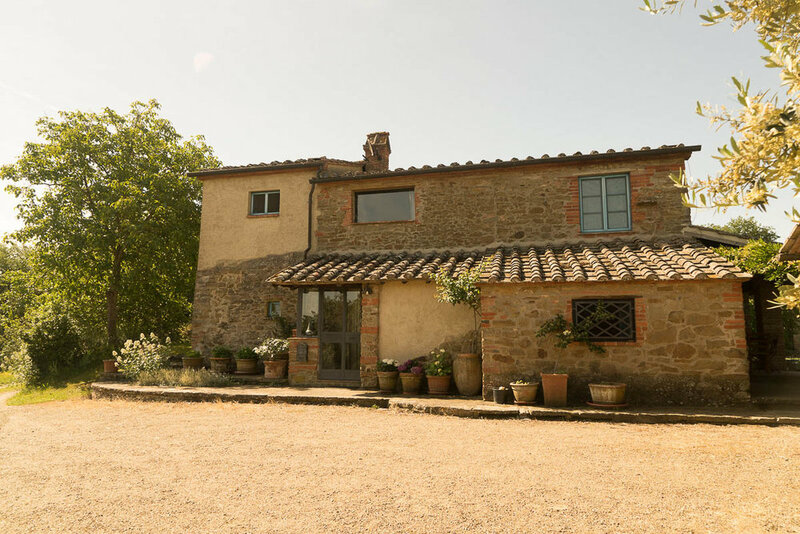 Maraviglia is a Conscious Living center located in a 400 year old tuscan country farmhouse with an annex and private pool located near the charming village of Monte San Savino, province of Arezzo, Italy. Magnificent view over the surrounding countryside during the day, star-filled sky and rejuvenating silence during the night. **Excursion possibilities: Bagno Vignoni Thermal baths, San Giovanni thermal baths, or Camaldoli monastery. Airport: Florence about 1 hour, Pisa about 2 hours, Rome 2 hours drive.